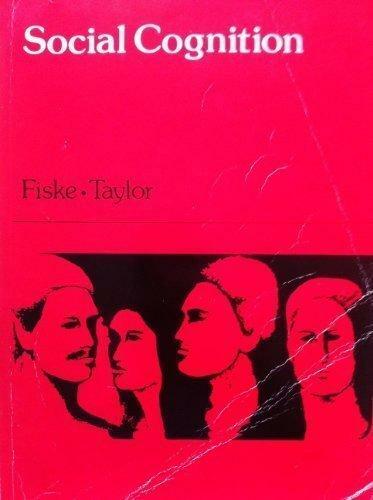 245 1 0 %a Social cognition / %c Susan T. Fiske, Shelley E. Taylor. 260 %a New York : %b Random House, %c 1984. 300 %a XVII, , 508 s. : %b rys., wykr. ; %c 24 cm.